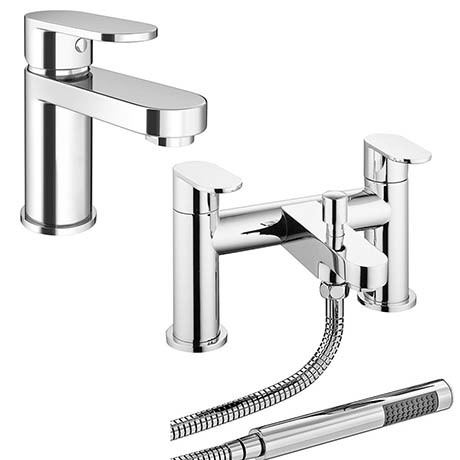 The contemporary Bosa tap range features a stylish rounded lever design, manufactured from brass with a polished chrome plated finish the Bosa bath and basin tap package would look great in any bathroom. I love the way it looks puts a great finishing touch to any bathroom. Great quality and good price.